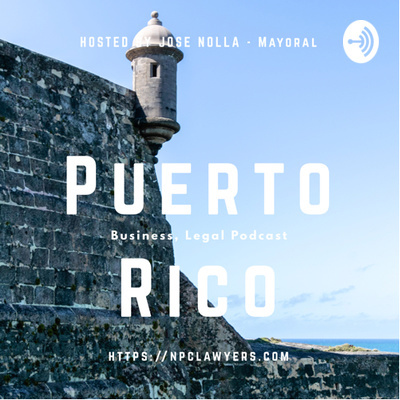 Episode 1 Introduction to the Puerto Rico, Business, Legal Podcast hosted by José Nolla-Mayoral. Welcome to our Puerto Rico, Business, Legal Podcast. Brought to you by Nolla, Palou & Casellas, LLC npclawyers.com Our goal is to complement our Daily newsletter found at abogadospuertorico.net Content should not be considered an endorsement nor legal advice. We include positions from all party lines, sometimes include different reports about the same issue, in order to raise a broader awareness as to relevant issues.